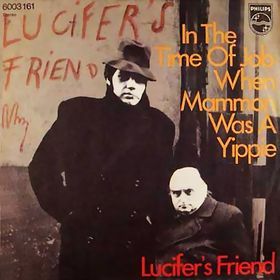 Lucifer's Friend was a 1970s German hard rock and progressive rock band who often incorporated elements of jazz and pop music. Despite the band's German origin and progressive rock stylings, they are not usually classified as krautrock, which had a more electronically oriented sound. The British-born John Lawton was vocalist for a group called Stonewall. Peter Hecht, Dieter Horns, Peter Hesslein, and Joachim Reitenbach were members of a band called The German Bonds. 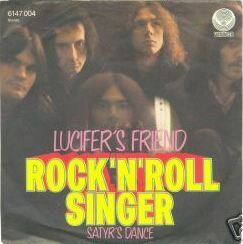 The five joined together to record an album under the band name of Asterix in 1970, then changed their name to Lucifer's Friend and continued under that name. 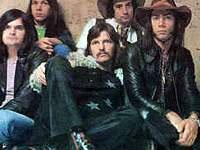 Another group called The Pink Mice was a side project by some of the members in 1971 minus Lawton. The early albums were released on the Vertigo Records label in Europe, but in the United States those albums were released on a series of small independent record labels (Billingsgate, Janus, Passport), often a year or more after their release in Europe. Thus, despite airplay in some markets and a cult following, the band's albums were hard to find and commercial success eluded them. The band was finally signed to Elektra Records in the late 1970s who released three albums with a more commercial pop oriented sound, but by then interest in the band had waned; those albums were even less successful than the earlier ones. 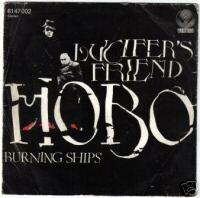 b]ucifer's Friend was known for changing musical styles and influences on each album. The self-titled 1970 debut had dark lyrics and a stripped-down guitar and organ style heavily influenced by Led Zeppelin and Black Sabbath. 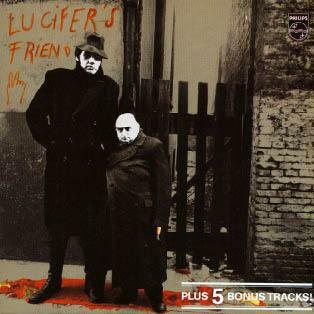 That album is still sought after by fans of early heavy metal music. 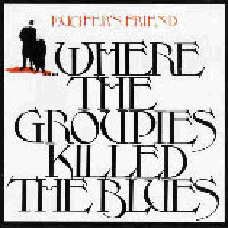 The second album, Where the Groupies Killed the Blues, took an entirely different direction; it was a very experimental album of progressive and psychedelic rock, mostly composed by john o'brien docker. On the third album, I'm Just a Rock & Roll Singer, they changed direction again, this time in the straightforward rock style popularized by such groups as Grand Funk Railroad, and gritty "life on the road" themes in the lyrics. Banquet featured extended, multi-layered jazz fusion compositions and a 30-piece backup band, alternating with some shorter tracks reminiscent of Chicago and Traffic. Those first four albums are all concept albums of a sort and along with the self-titled Asterix album are the most sought after today. Mind Exploding established a holding pattern and tried to combine the jazz of Banquet with the garage-rock of Rock & Roll Singer, but was not as well received as the earlier albums. 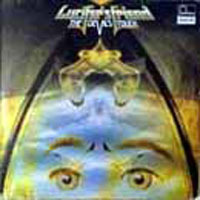 Vocalist John Lawton left in 1976 to join Uriah Heep, but returned for the 1981 album Mean Machine. On the two albums without Lawton they moved to a more commercial sound, on 1978's Good Time Warrior and 1980's Sneak Me In. 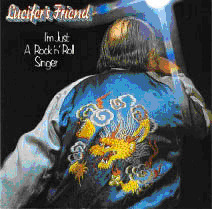 John Lawton's 1980 solo album on RCA, Heartbeat, was a Lucifer's Friend album in everything but name, with the lineup from Sneak Me In performing as backup musicians on that project. Lawton's official return, Mean Machine, found the band returning to heavy metal, this time in the vein of Foreigner and Bad Company. The band officially broke up in 1982 but briefly reformed in the early 1990s to release a new CD, Sumo Grip.